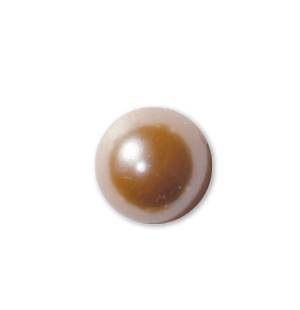 A package of 60 self-adhesive, acid-free pearls & gems in mixed colors and three sizes from the the Hero Hues system. 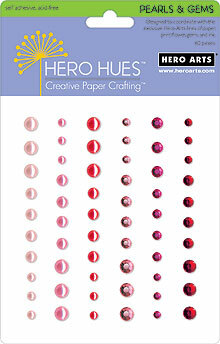 Hero Hues is a premium line of coordinated color paper, ink and accessories, designed for stamping. 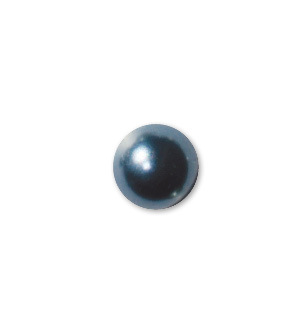 Perfect as stand alone pearls and gems, to line your card, or even to use as a flower center!